At Remedy Medical Services, our dedication to rural healthcare isn’t limited to the partnerships we form to help hospitals with their staffing needs. We also recognize the larger problem facing the industry—the lack of new doctors coming out of medical school who have an interest in practicing in rural America. We believe we have a unique perspective on what it takes to be a modern-day “country doctor,” and we’ve compiled our insights from decades of practice into a new white paper. In the paper, we propose a fellowship model that we believe holds the potential to attract new talent to rural healthcare, thanks to the right combination of incentives and training. Our proposal of a new Critical Access Fellowship is designed to train physicians in a post-doctoral setting to be the in-hospital physician dedicated to practicing in rural communities and educated specifically in caring for rural patients. 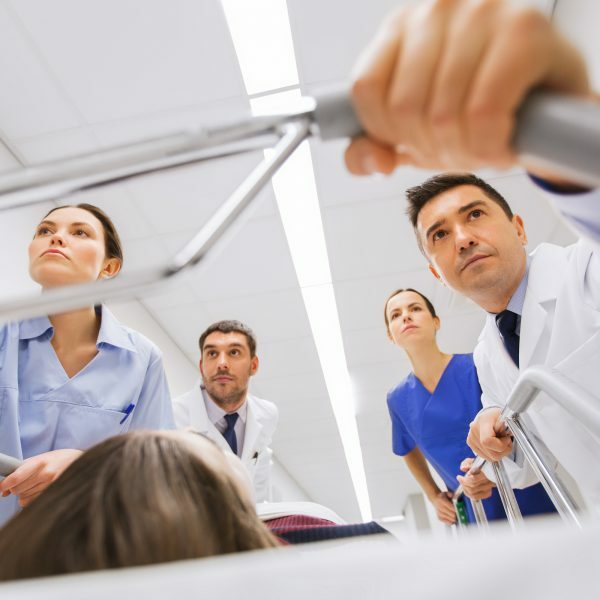 The designation of Critical Access Physician would be a hybrid of hospitalist and emergency medicine, with the knowledge and training needed to oversee associate providers and to practice medicine in the small hospital setting. Training for Critical Access Fellows would include rotations in hospital medicine, emergency medicine, OB, radiology and rural health. The expectation would be a one-year postdoctoral fellowship, paid for by hospitals looking to recruit such a doctor for their facilities. The doctor would be paid a reasonable salary for their fellowship and do at least some rotations in the facility in which they would practice. The arrangement would require a doctor to sign an employment contract with the sponsoring hospital or clinic. By beginning to treat critical access medicine as a specialty unto itself, the healthcare industry can address many of the issues that are straining the pipeline of rural providers. First, providers can negotiate an attractive compensation package in exchange for their commitment to a facility. Additionally, they can receive specialized training that considers the entirety of their responsibilities in rural practice—not only providing patient care in the hospital, but also understanding complex decisions like when to transfer patients and how to collaborate with a team of midlevel providers. This model was conceived thanks to the insights we’ve gained from many years of practice in rural hospitals. We encourage you to download the full white paper for more details, and to contact us if you’re interested in addressing provider shortages—whether in the short term or the long term—in your own facility.